>Just about a week back, i had spoken here about the movie on Facebook, and the general rise of the social networking behemoth called FACEBOOK. Now i get to hear from ibnlive.in, about not one but two movies being made on the website. Now this is some achievement. 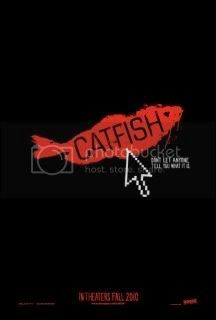 The Social network traces the birth and the coming of Facebook, Catfish is a documentary talking about what possibly could happen with the increased usage of FB. Being a web enthusiast myself, these two movies come under my must-watch films this season. Would sure be an interesting watch.